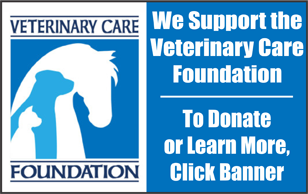 Mon -Thurs: 7:00 a.m. - 8:00 p.m.
Fri: 7:00 a.m. - 6:00 p.m. 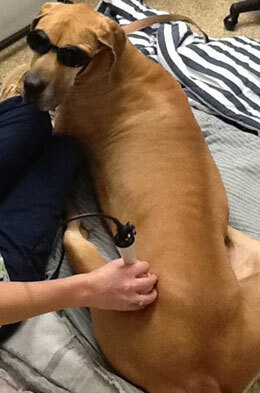 Ask About How Laser Therapy May Help Your Pet! 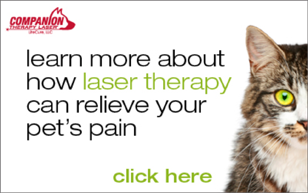 For More Information About Laser Therapy, Click Here.